The rapidly growing healthcare industry is increasing the demand for pharmacy technicians in Hawaii. Pharmacy technicians are essential to the daily operations of the pharmacy, as they assist pharmacists in the provision of medications and healthcare products to patients. They receive and verify prescriptions, prepare medications for dispensing, process orders, determine charges and obtain reimbursement, maintain medication and inventory systems, manage administrative tasks, and address customer service issues. Pharmacy technician programs prepare students for the role and success on the national certification exam. Certification is necessary as it assures the public of safe, accurate, and efficient care and service. Leading pharmacy chains and even smaller pharmacies understand the importance of national certification and expect it from their employees. 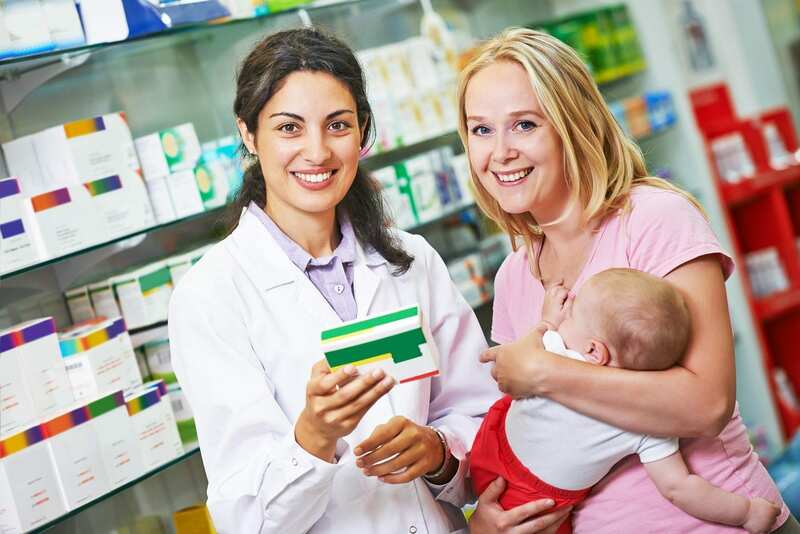 Therefore, certified pharmacy technicians often get the best jobs and salaries. According to the Bureau of Labor Statistics, employment for pharmacy technicians is expected to grow much faster than for the average occupation. Kapiʻolani Community College’s Certificate of Competence in Pharmacy Technician Program prepares students for a career in the field of pharmacy in just 256 hours. Graduates can apply for the PTCB exam and have confidence in their ability to succeed. Summer schedules are approximately three months, and the duration of the fall cycle is 4.5 months. Classes meet Tuesdays, Wednesdays, and Thursdays from 6:15 pm to 8:45 pm for the fall sessions. Students must complete the classroom portion of the program before proceeding to the pharmacy externship, which will take place at various pharmacy sites. The practicum covers 160 hours – flexible days and times are available. Applicants must meet the English and Math requirements for entry. Keyboarding skills of 40 wpm or above are recommended. All interested persons must attend a mandatory information session prior to registration. Limited partial scholarships may be available. Once enrolled, students must earn and maintain a minimum grade of 70% to achieve the Certificate of Competence. Tuition and liability insurance for the program is $1,915. Graduates of the pharmacy technician program at Leeward Community College have a competitive edge with the skills and knowledge they acquire. The program prepares them for success on the national certification exam and sets the foundation for a pharmaceutical career. The curriculum covers drug classification, calculations, the history of pharmaceutical medicine, processing prescriptions, inventory and billing, and the role of the pharmacy technician in community and institutional pharmacies. Upon completion of the classroom sessions, students will become eligible for an externship opportunity at a community pharmacy where they will learn and observe the activities of experienced pharmacy technicians. Students will also develop customer service skills by working within the Walgreens system. Classes meet for 20 sessions – a total of 80 contact hours. Interested persons must have a high school diploma or GED, keyboarding skills of 35+ wpm, basic computer skills, and pass the math assessment. A criminal record check, not older than 30 days must be presented. The course fee of $1,500 includes textbooks, PTCE exam, practice tests, and an externship opportunity. 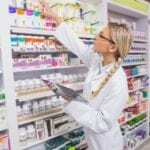 The Pharmacy Technician program at Hawaii Medical College equips students with the tools to enter the healthcare industry as a pharmacy technician in a hospital, retail, mail order, or home health care pharmacy. Graduates are eligible to take the national certification exam administered by the PTCB. Course topics include anatomy and physiology, medical insurance billing, medical law and ethics, medical terminology, customer service, advanced pharmacology, pharmacy calculations, retail pharmacy practice, hospital pharmacy practice, pharmaceutics, and over the counter therapeutics. Students also receive career preparation and PTCB preparation. At the conclusion of the classroom sessions, students must participate in the pharmacy externship, which is 225 hours. Tuition for the program is $15,166. The cost of textbooks, supplies, computer lab, online tutoring, certification exam, and uniform will be included in the course fee.